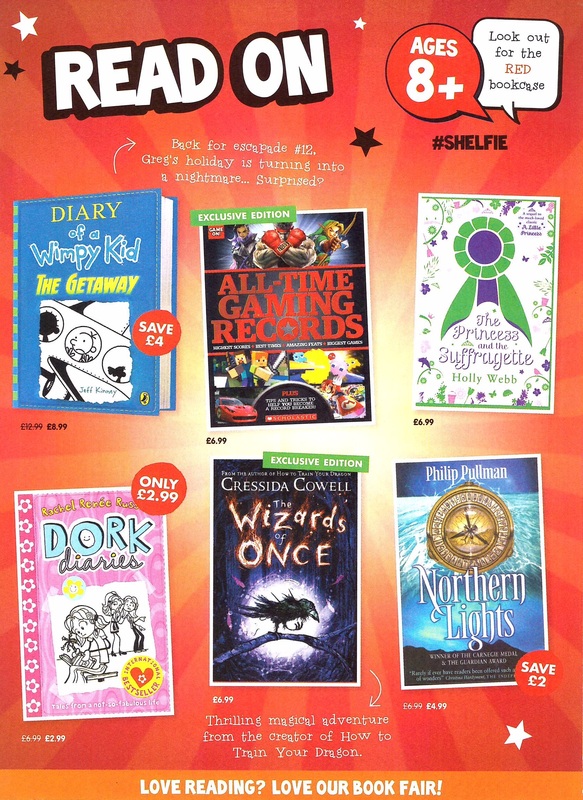 Scholastic Book Fair will be visiting Broomhill School from Tuesday 13th March – Monday 19th March. 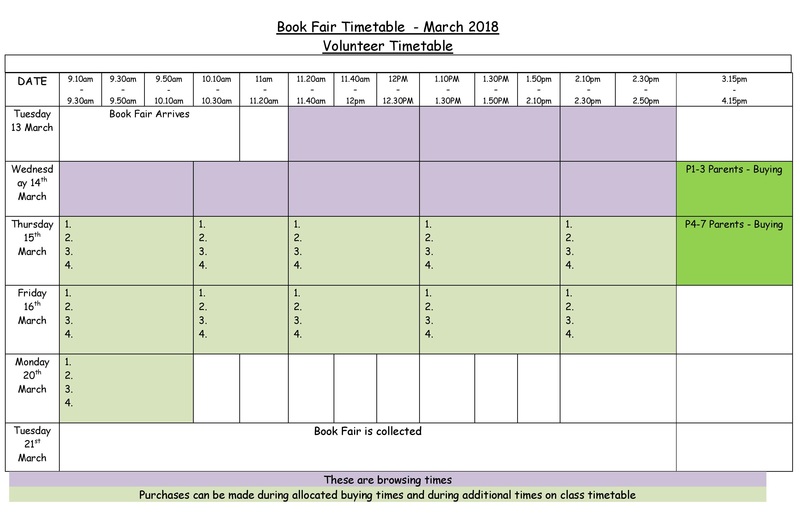 Once again this year, classes will have the opportunity to browse the Book Fair on Tuesday and Wednesday and will have timetabled opportunities to purchase books throughout the remainder of the week (draft timetable below). 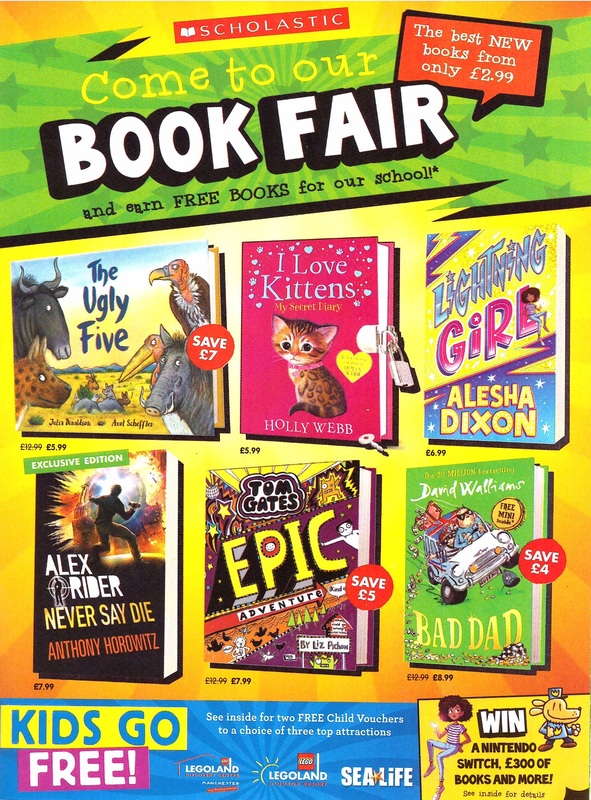 The Book Fair will also be open for parents of P1-3 after school on Wednesday from 3.15pm – 4pm and on Thursday for parents of P4-7 from 3.15pm – 4pm. 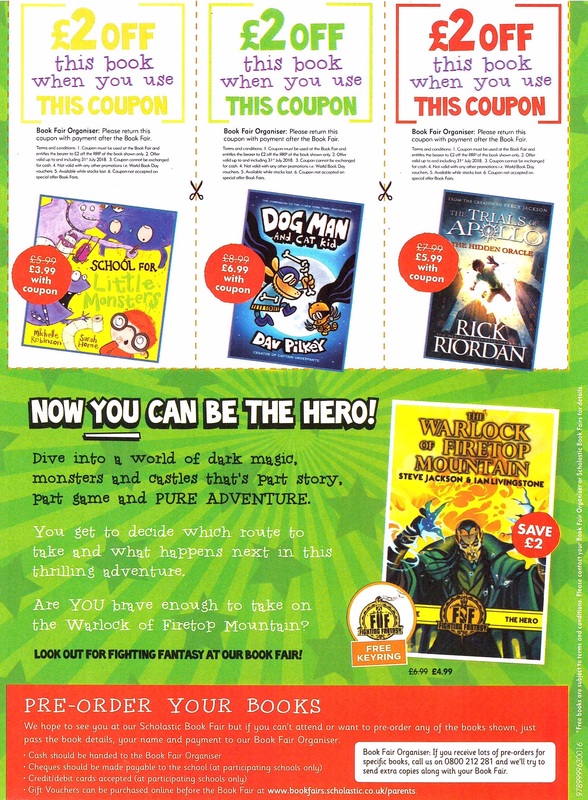 We can earn books for school totalling up to 60% of the total sales made during Book Fair Week. This will be of tremendous benefit to classes in school as we continue to refresh our reading material. 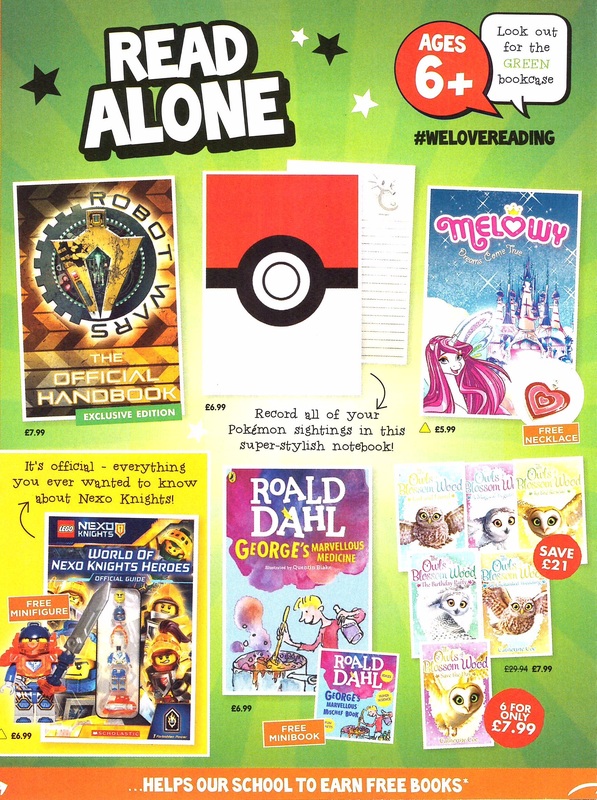 This year, the books earned will be going into classes to supplement their reading areas. Complete the payment over the phone and record the transaction code on the slip sent by email. 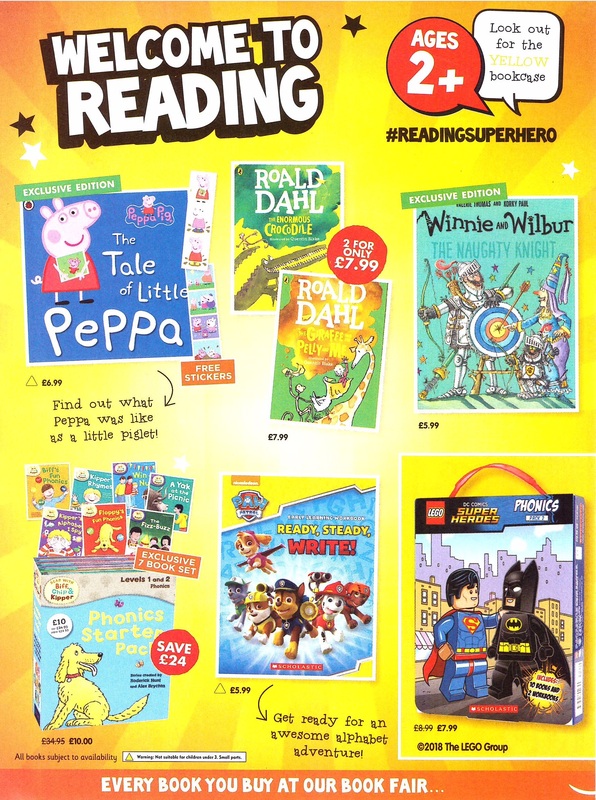 Return the slip to the Book Fair Organiser before they can take their purchases home from the Book Fair. Spare slips will be available at the school office and the book fair. 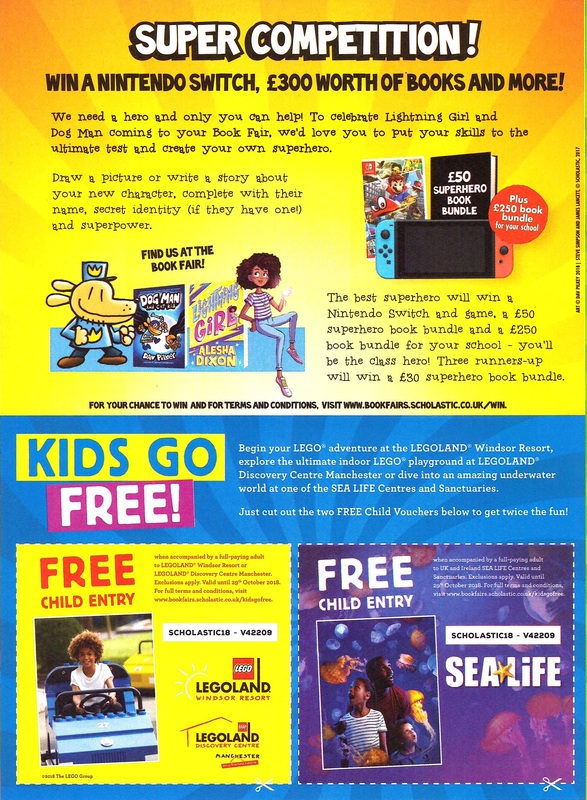 As always, we would be really grateful for assistance from parents during our Book Fair and if you have any spare time and are willing to help out, please let the ladies in our office know and they will pencil you into the timetable on the numbered slots below.